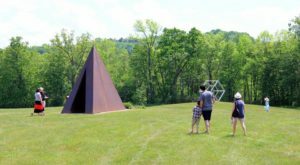 As New Yorkers who live in a state where we experience all four seasons, we’re often used to dealing with some of our favorite attractions being closed at certain points during the year. 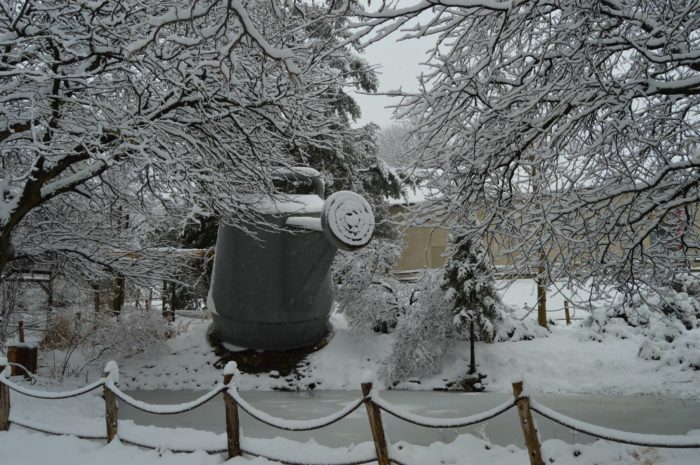 Luckily for us though, fantastic and historic destinations like the Utica Zoo remain open for 363 days of the year. Talk about impressive! 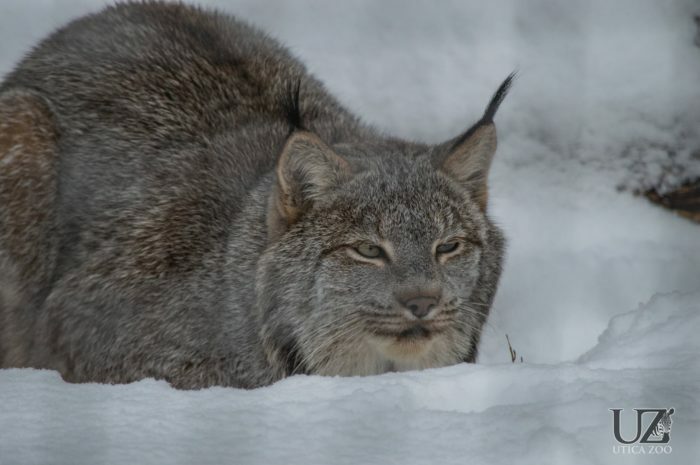 If you’ve yet to ever visit this particular zoo out Oneida County, then make use of this winter break and see what incredible animals call this spot home. 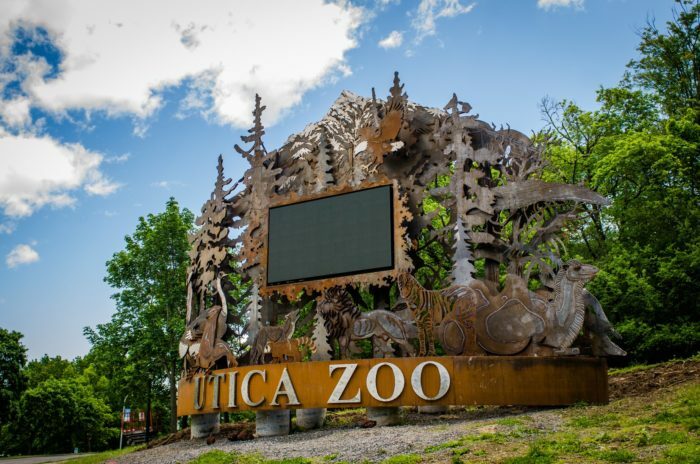 Located out in Central New York, the Utica Zoo has been around since 1914. 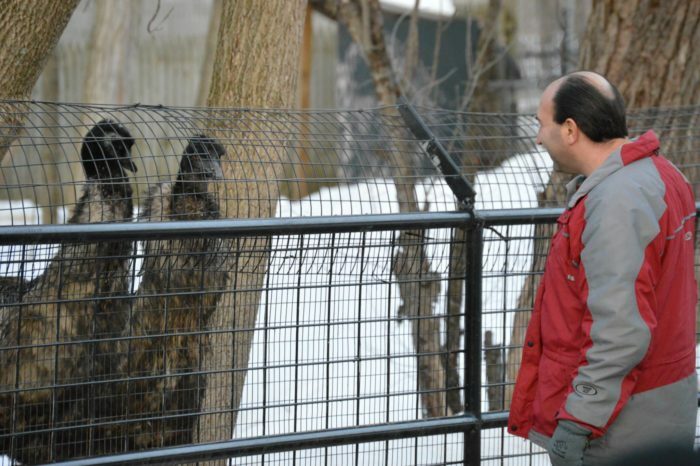 All throughout the year, visitors from all over our state come to see animals that they've never seen before. Out of the over 200 animals that are here at the zoo, a handful of them are ones that are currently on the endangered species list. 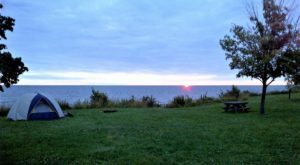 When you're here, prepared to be wowed by sights that you've never experienced until now at your visit to the Utica Zoo. 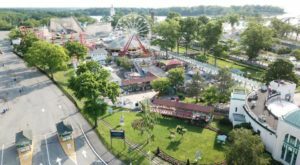 A great place that the entire family can enjoy, during the year the zoo hosts a variety of exciting events. 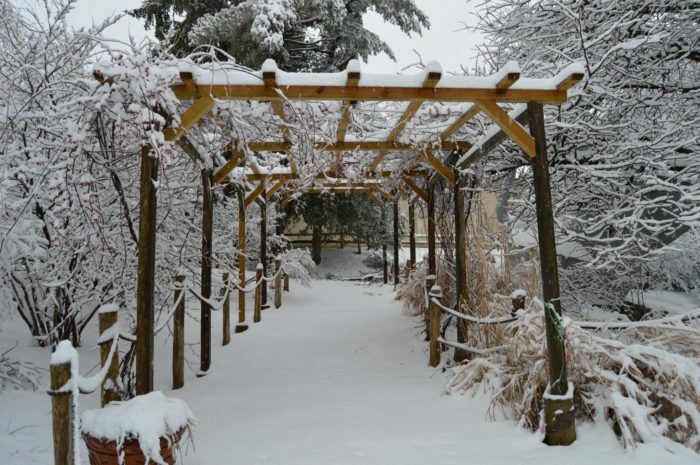 During the winter, you can even go snowshoeing here through the zoo in winter! While you explore 40-acres of the developed zoo, you'll appreciate the up-close encounters that you'll get to have when you're here. 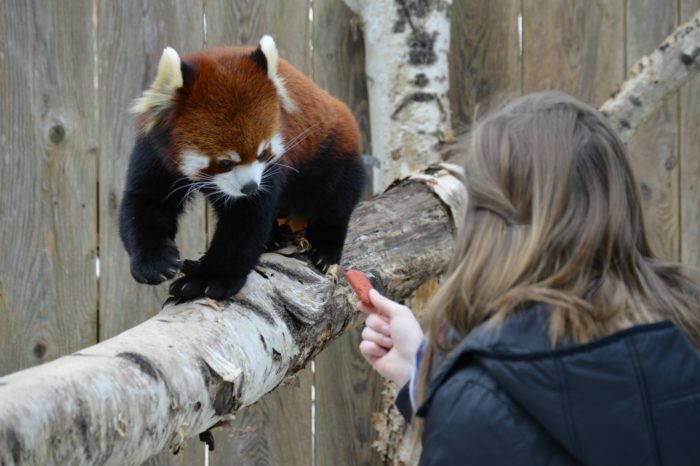 I mean, have you ever seen a red panda this close to your own two eyes before? 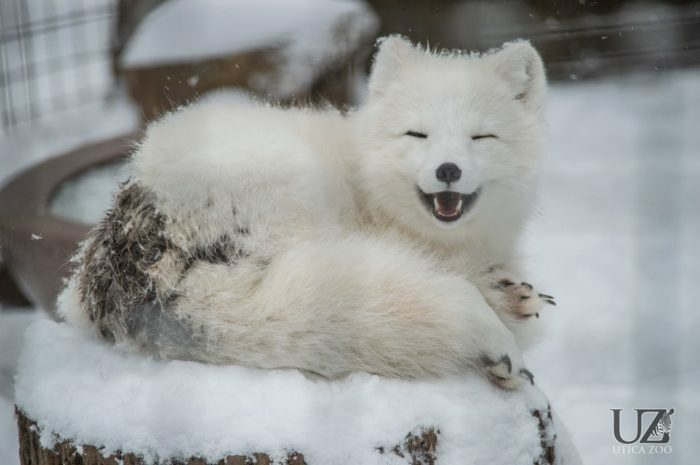 So if you're ready to see animals that you've never seen before and want to make this season epic, don't ignore these adorable faces that are out at the Utica Zoo! 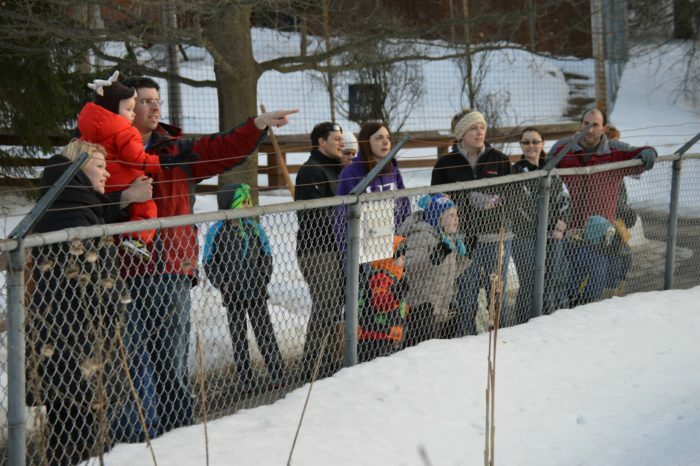 Open all year long, it's always a great time to plan a trip to the Utica Zoo in Oneida County. 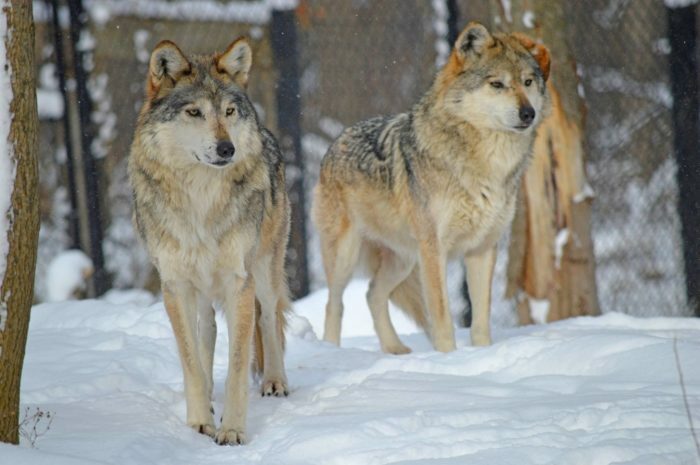 To find out more about the Utica Zoo and all of the animals that call this place home, click here. 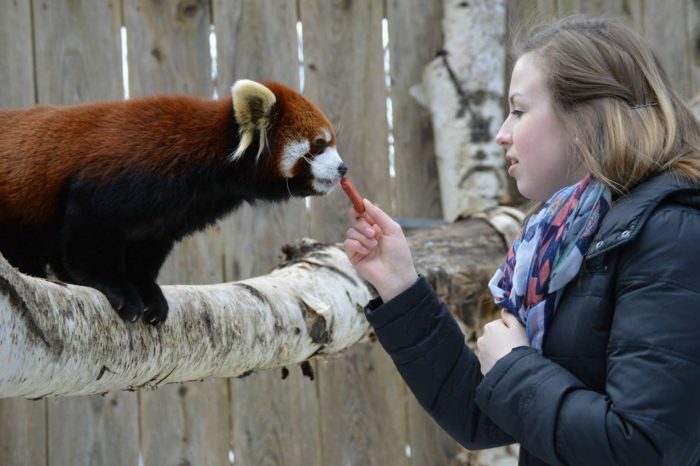 Tell us in the comments if you’ve ever visited any of these animals at the Utica Zoo! 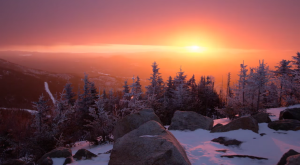 To discover more unique attractions in our state, read about how This Half-Hour Long New York Sleigh Rides Takes You Through A Winter Wonderland!